City approved lot in the heart of East West Asheville, near Hall Fletcher Elementary School and park, and is located on a dead end street. Great walkable neighborhood between Carrier Park and Haywood Road. Easy walk to Pizza Mind, Archetype Brewery, Urban Orchard, and Homegrown Caf. 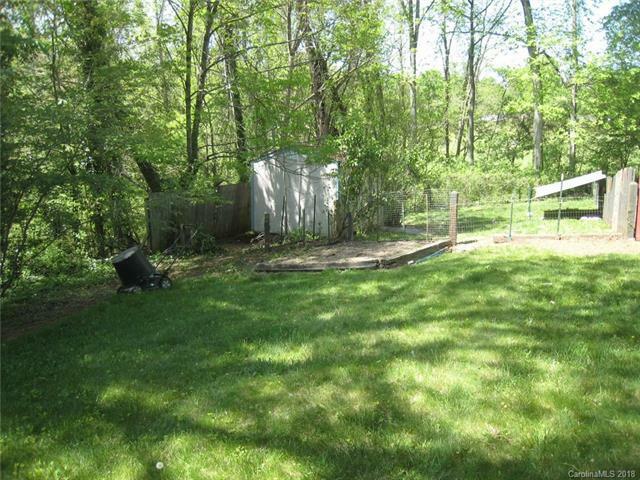 Lot has paved frontage and is level at the street with a great building site, then slopes toward the rear property line. Already has a water tap in place! Property will be a portion of the Deed Book/Page. Offered by Marlow Real Estate & Appraisal. Copyright 2019 Carolina Multiple Listing Services. All rights reserved.